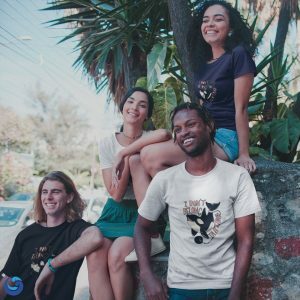 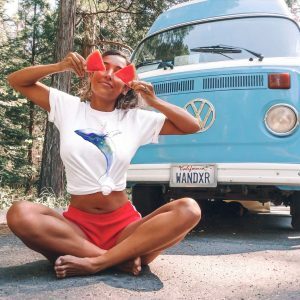 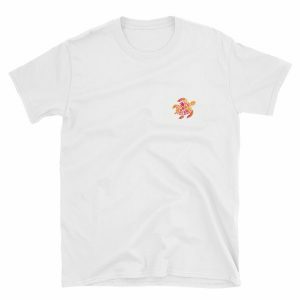 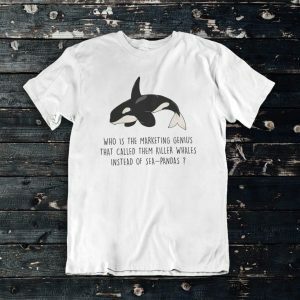 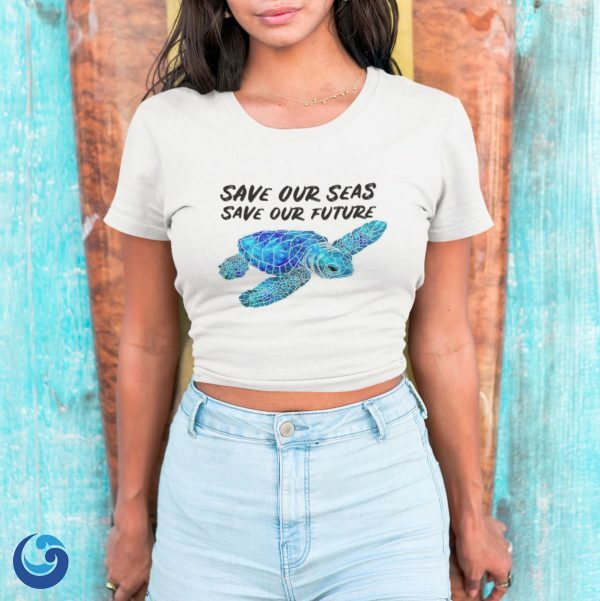 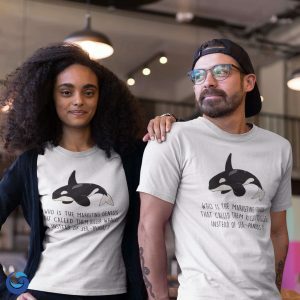 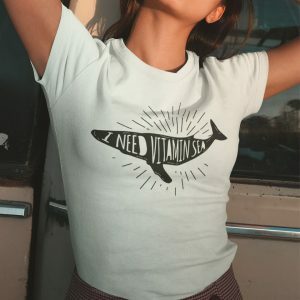 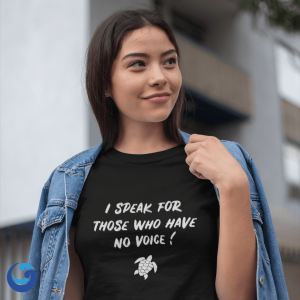 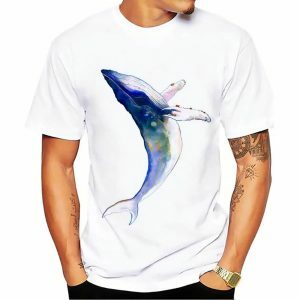 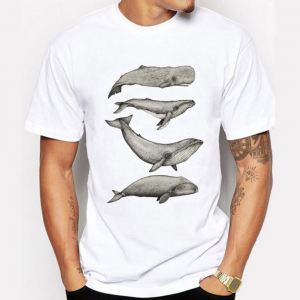 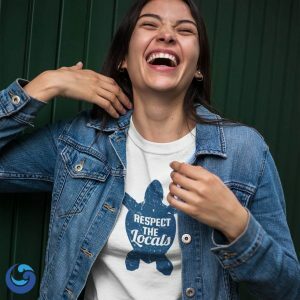 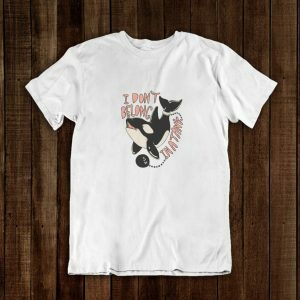 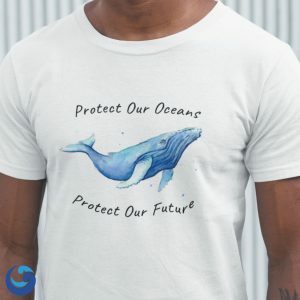 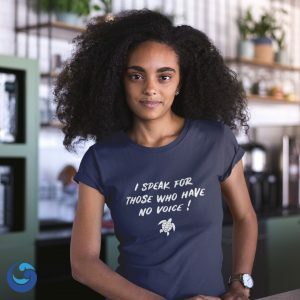 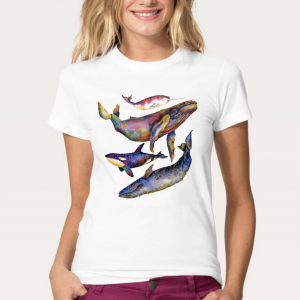 30% of cetaceans and all Sea turtle species and a growing list of fish species have been documented with plastic in or around their bodies, spread awareness with our adorable “Baby Sea Turtle” Shirt. 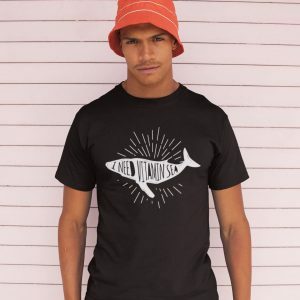 Made from 100% USA grown cotton, this all-time favorite just skims the body for an easygoing vibe. 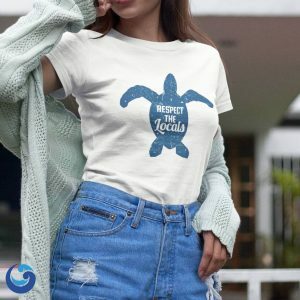 Soft and comfy, the little turtle is so cute !